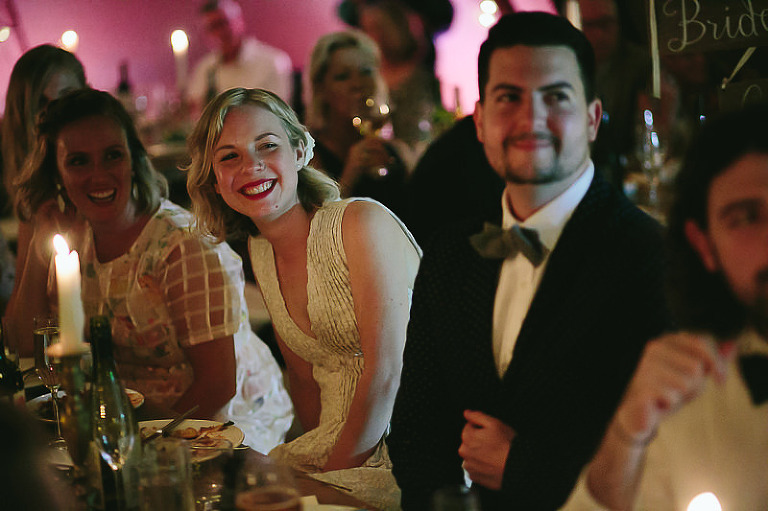 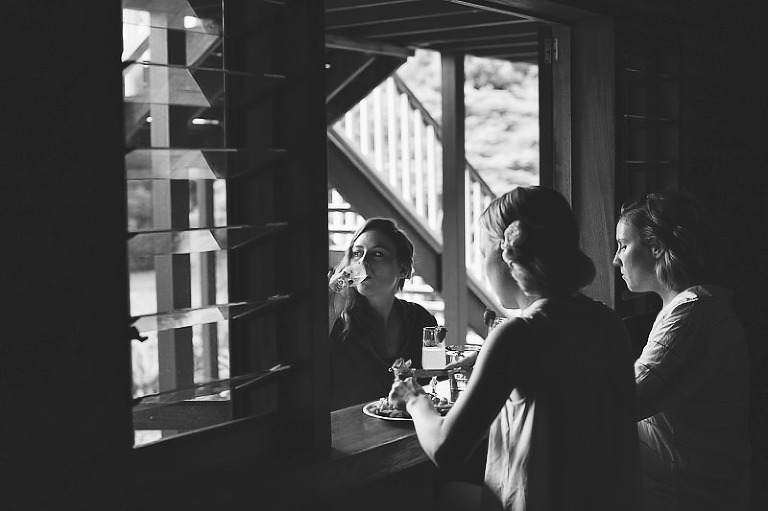 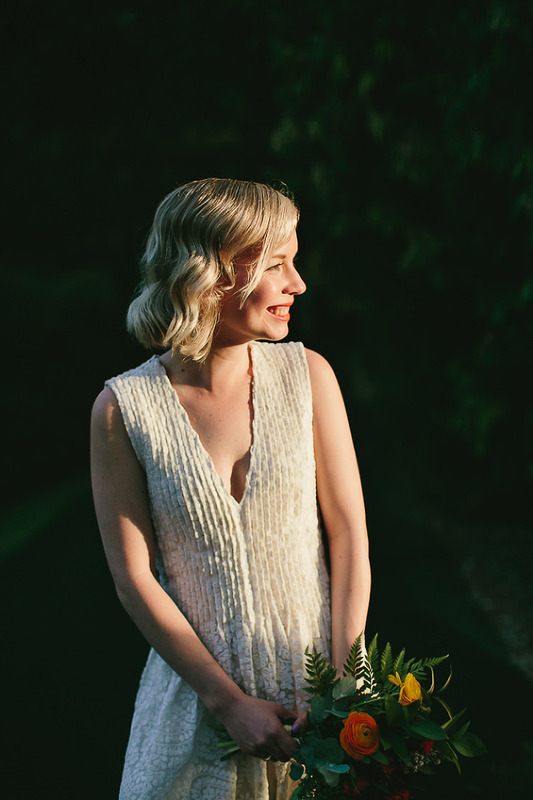 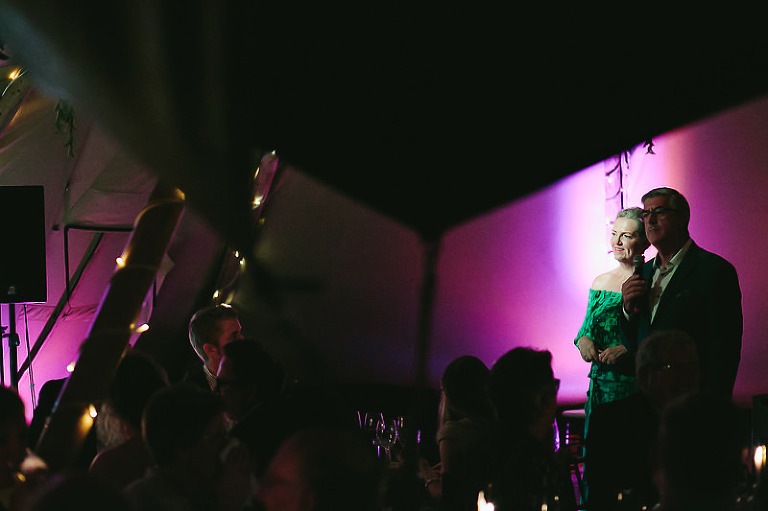 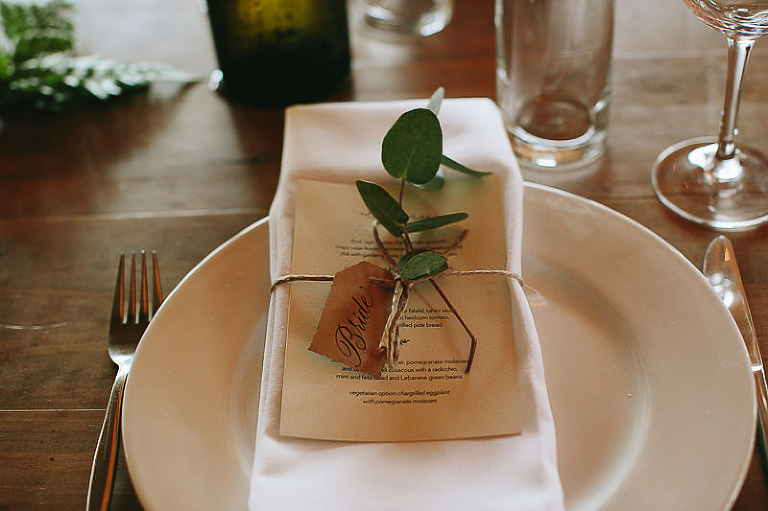 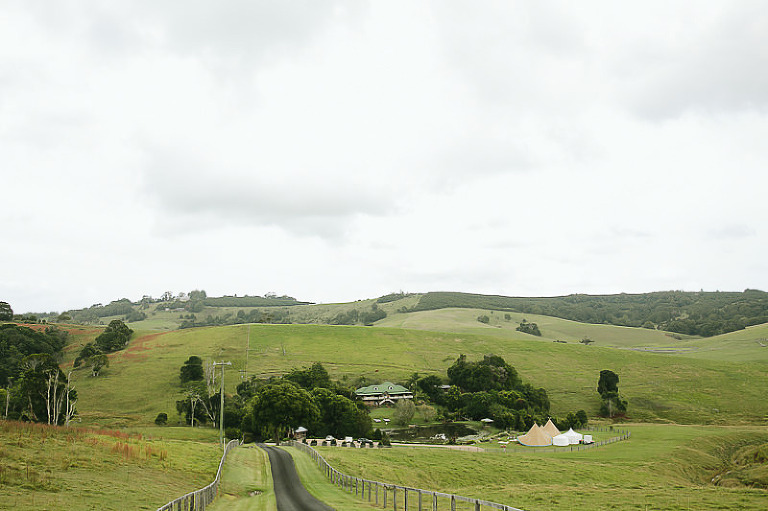 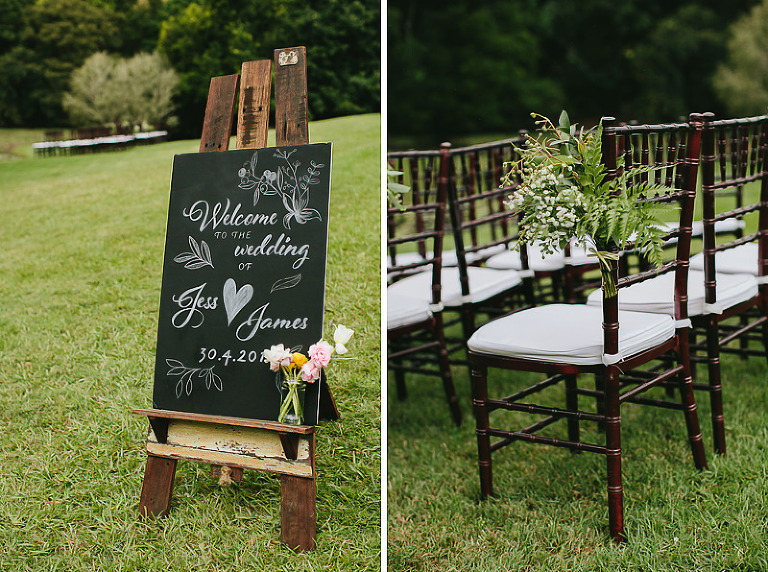 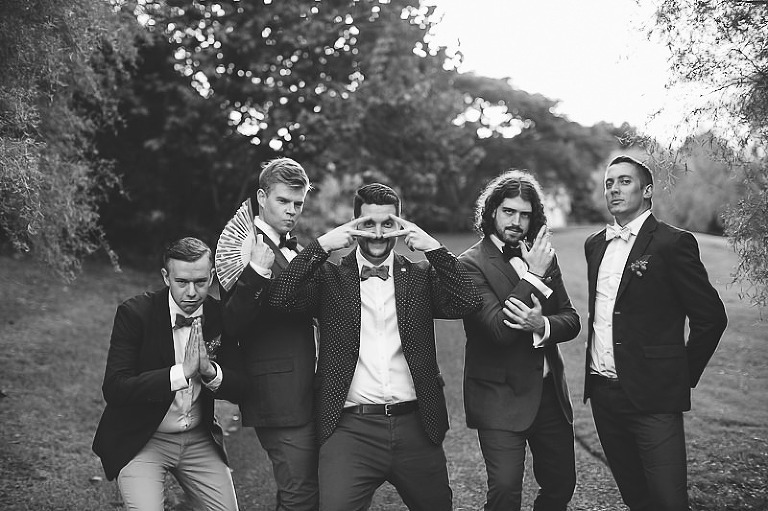 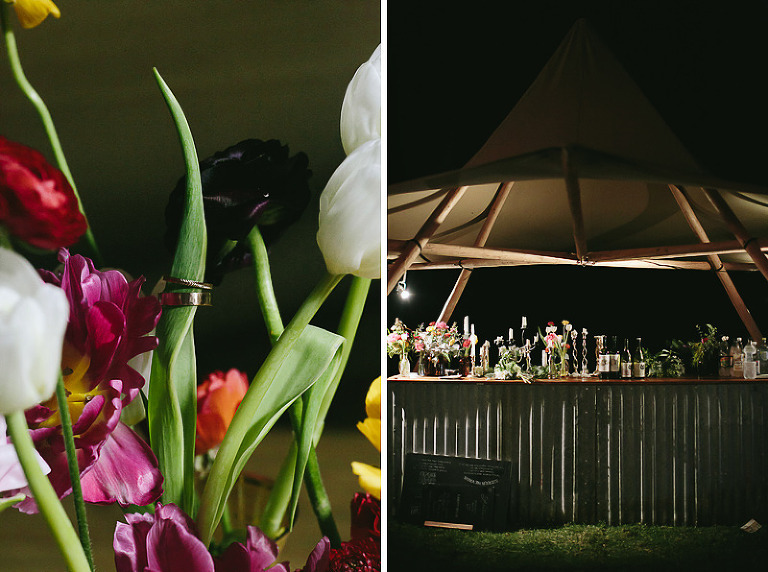 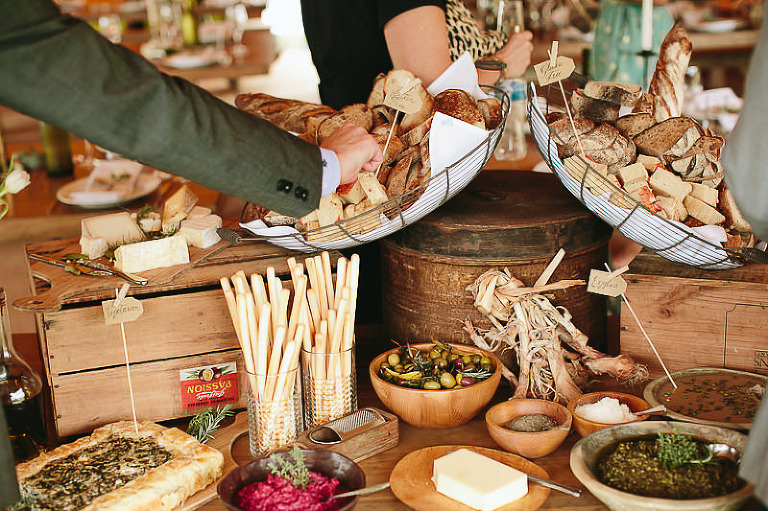 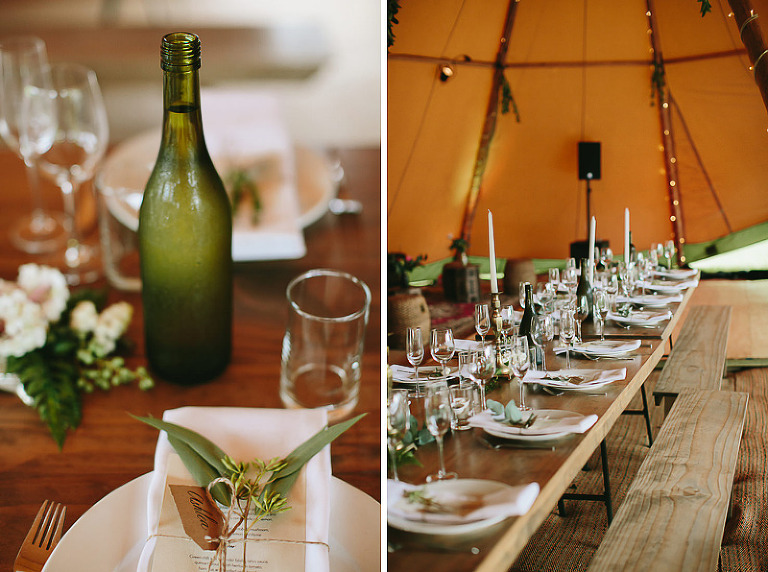 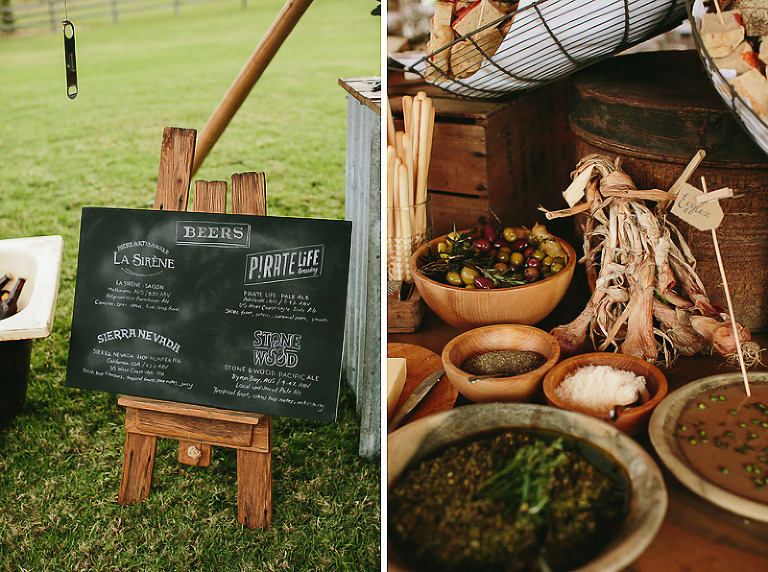 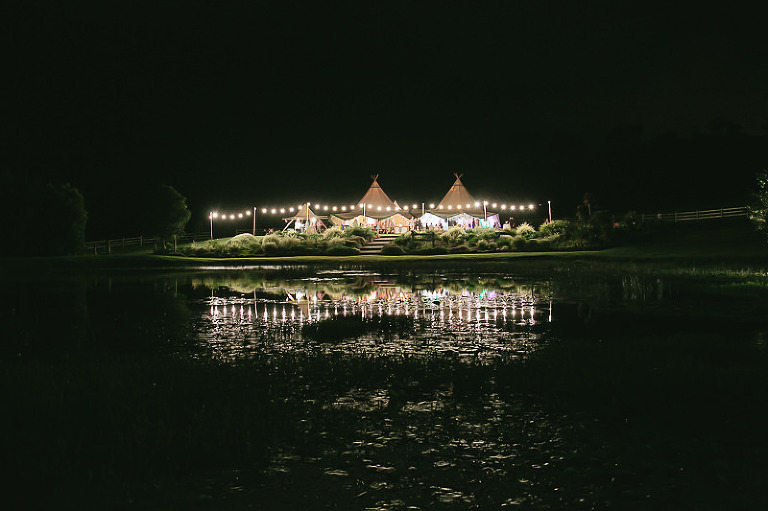 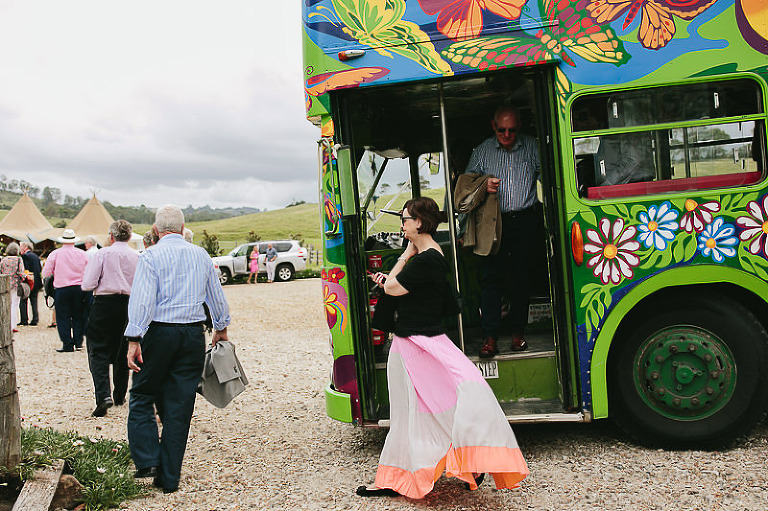 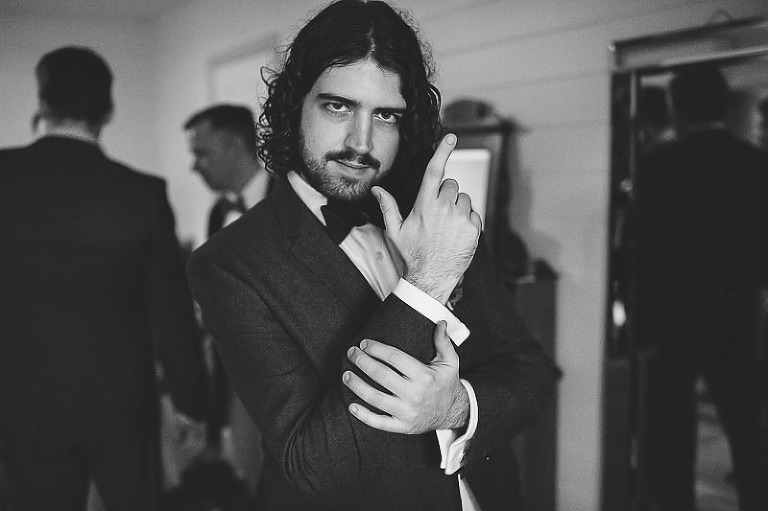 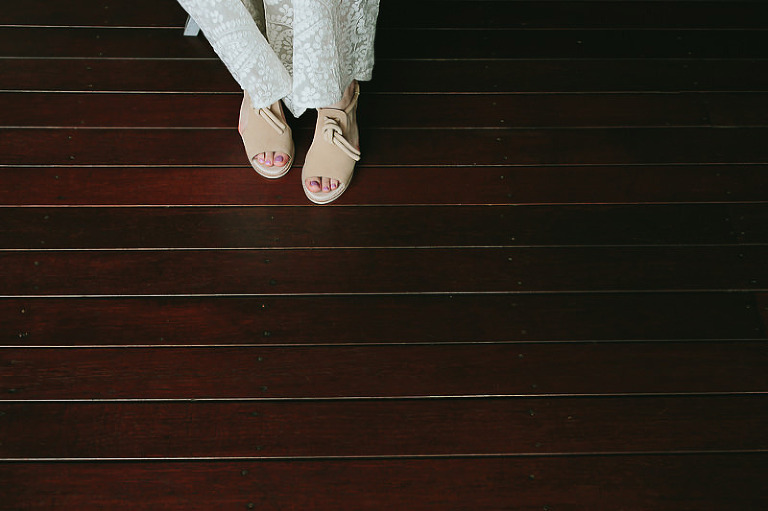 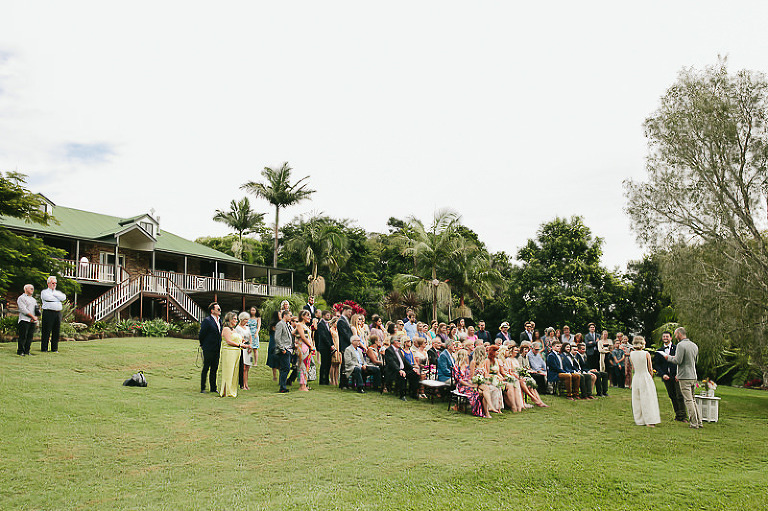 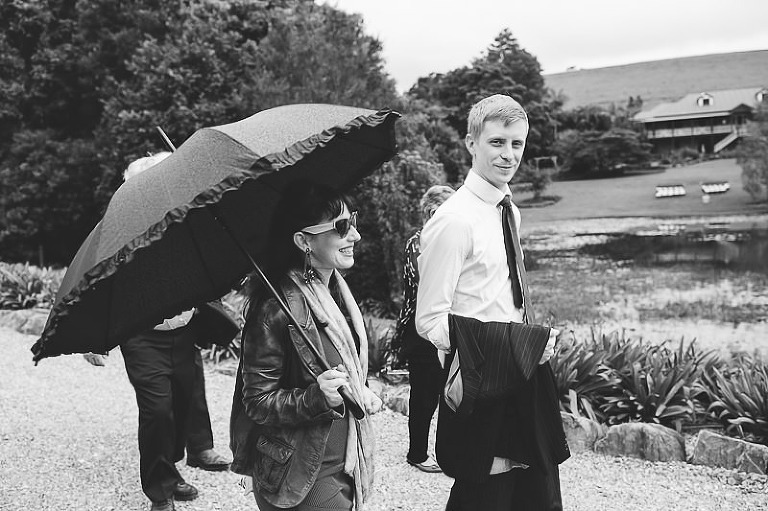 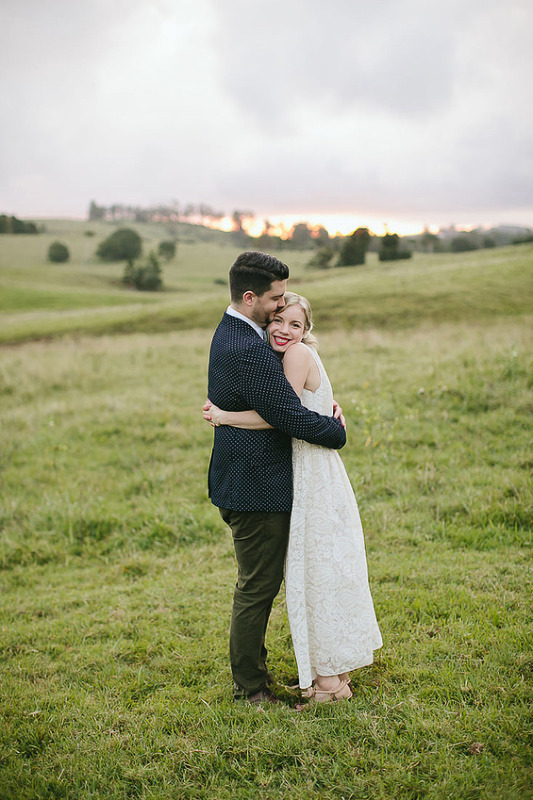 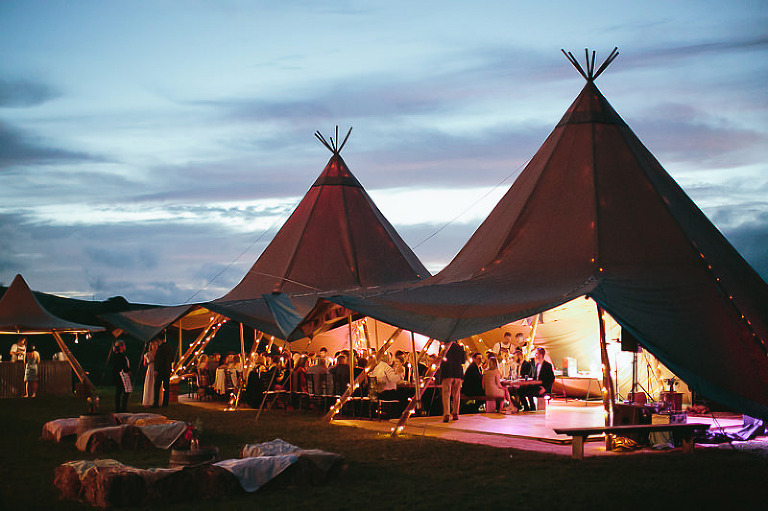 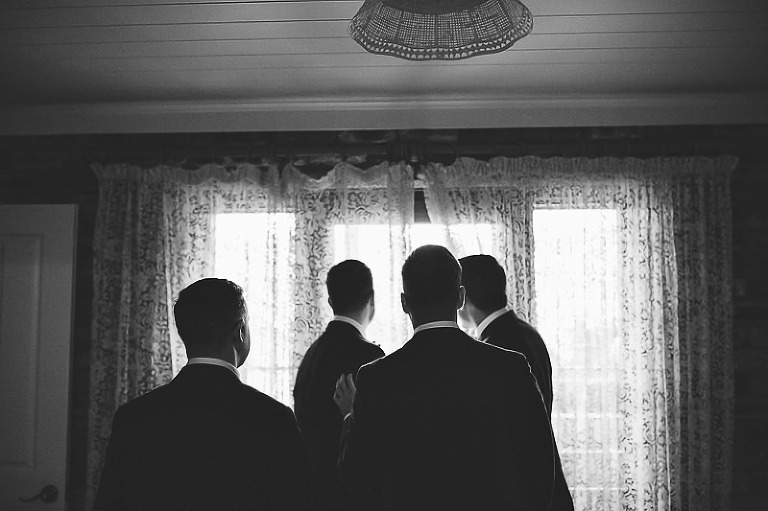 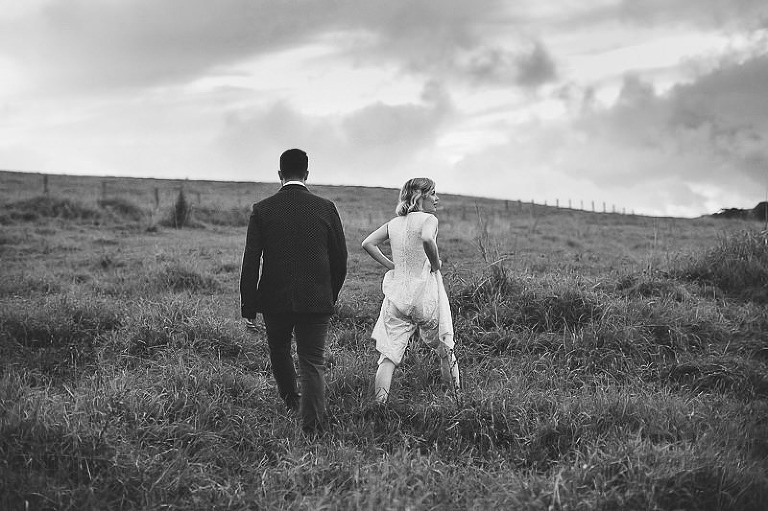 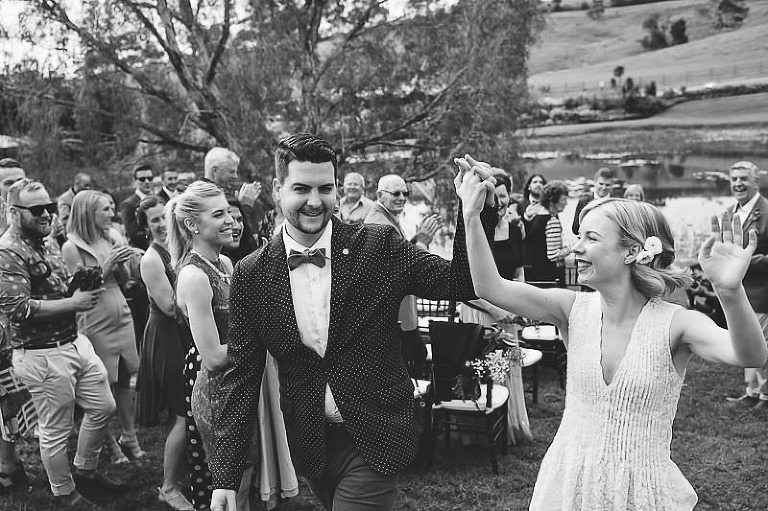 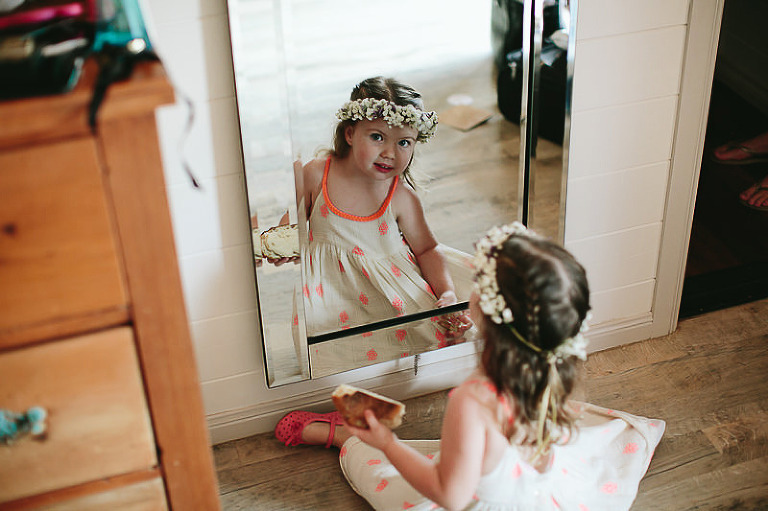 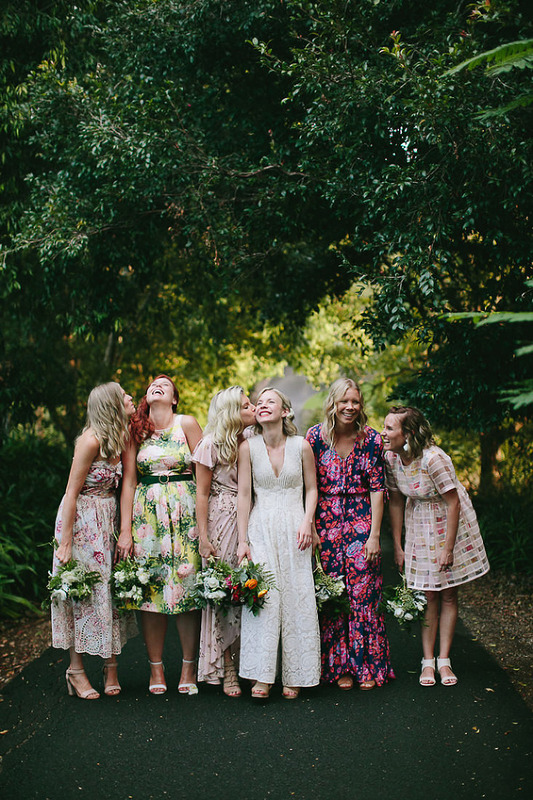 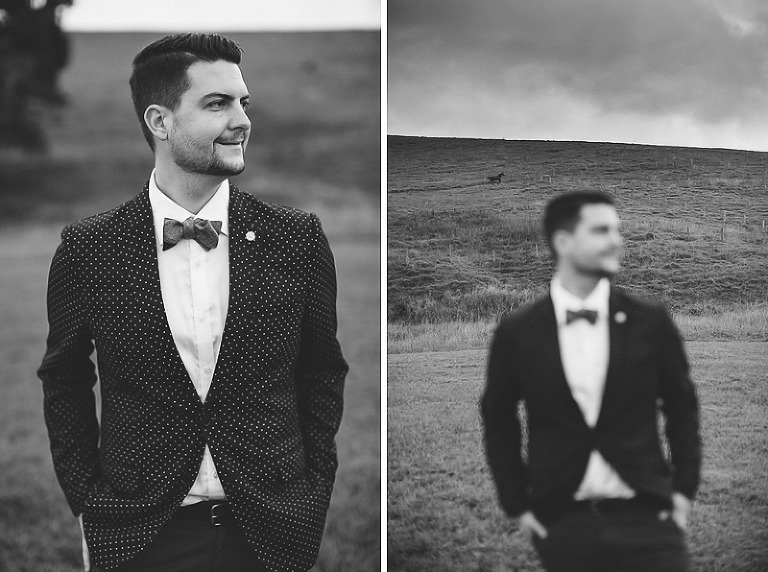 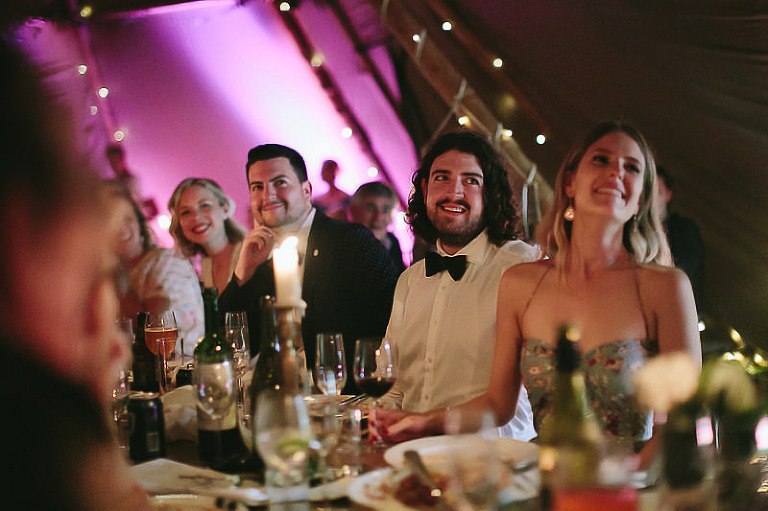 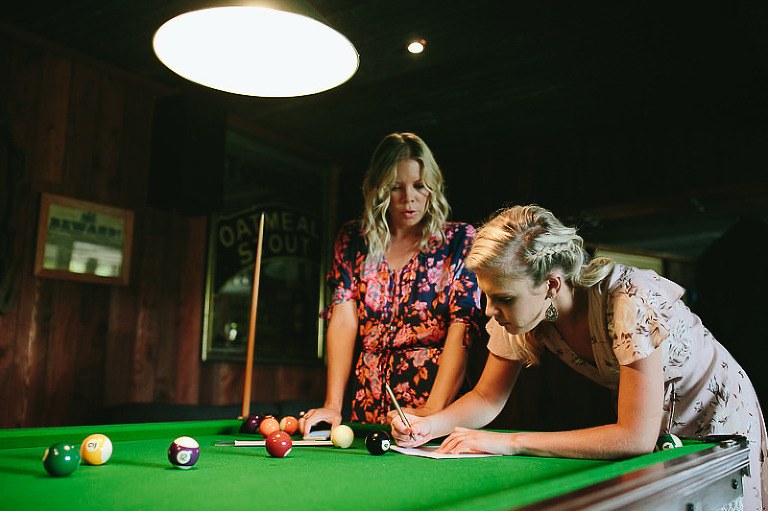 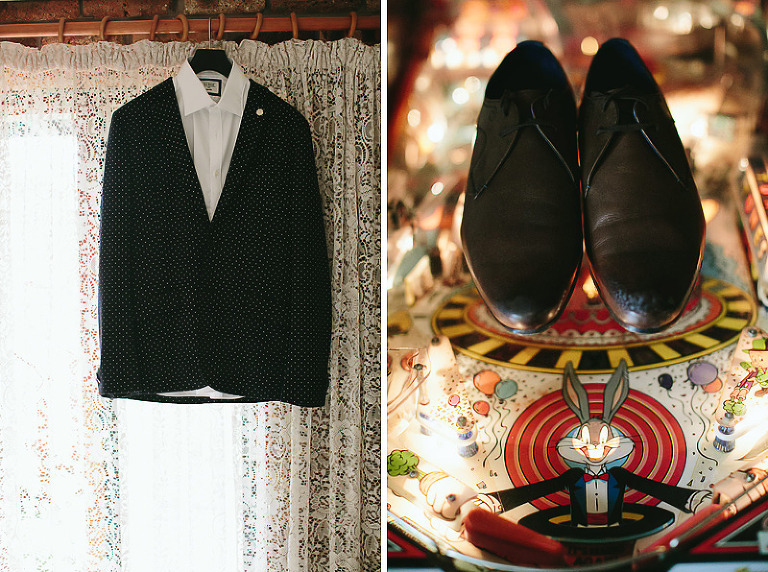 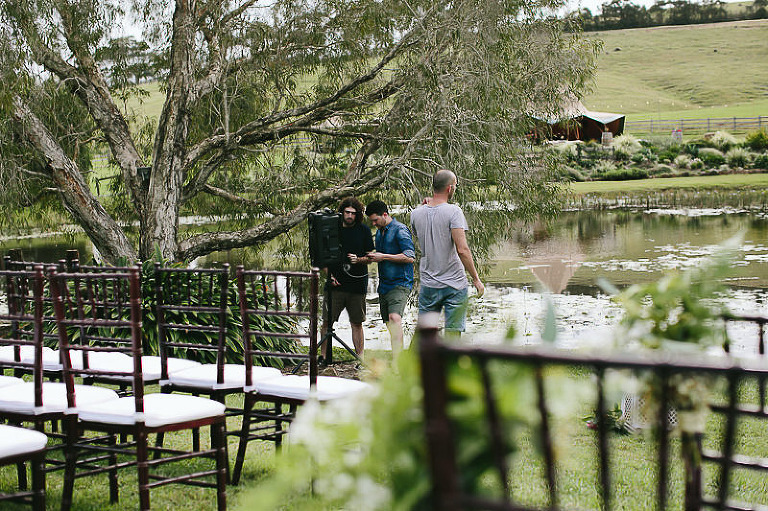 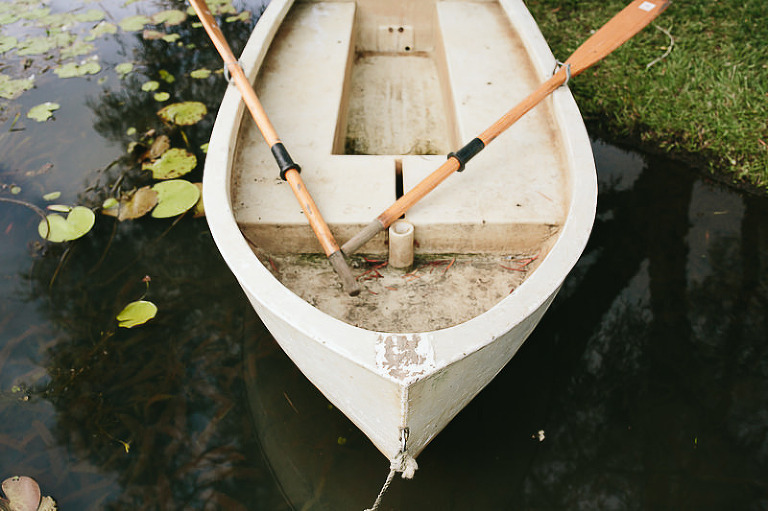 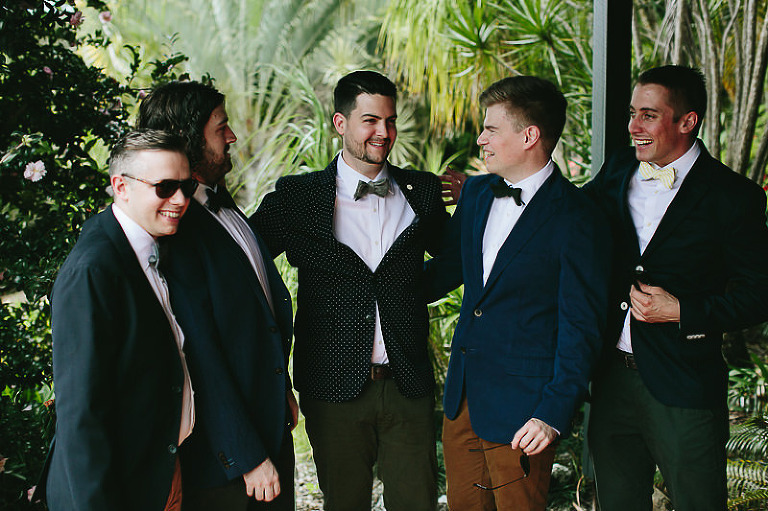 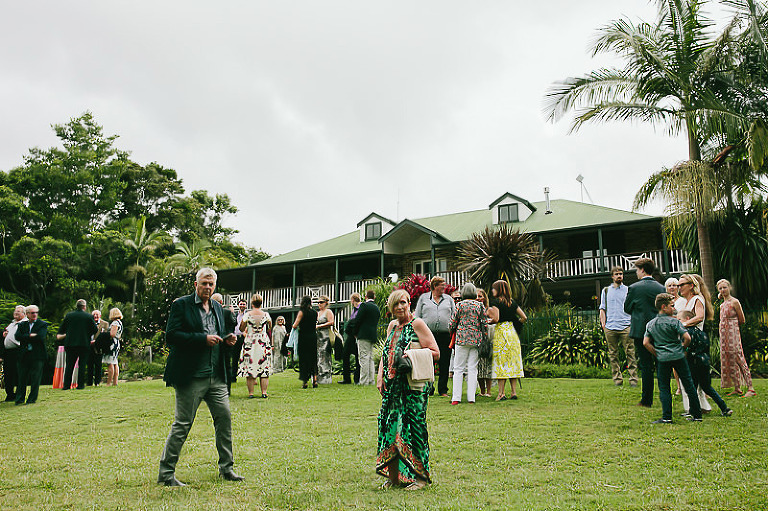 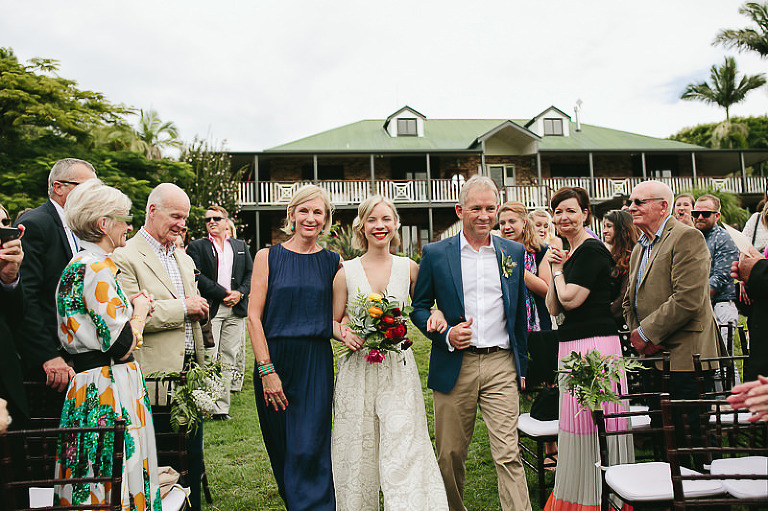 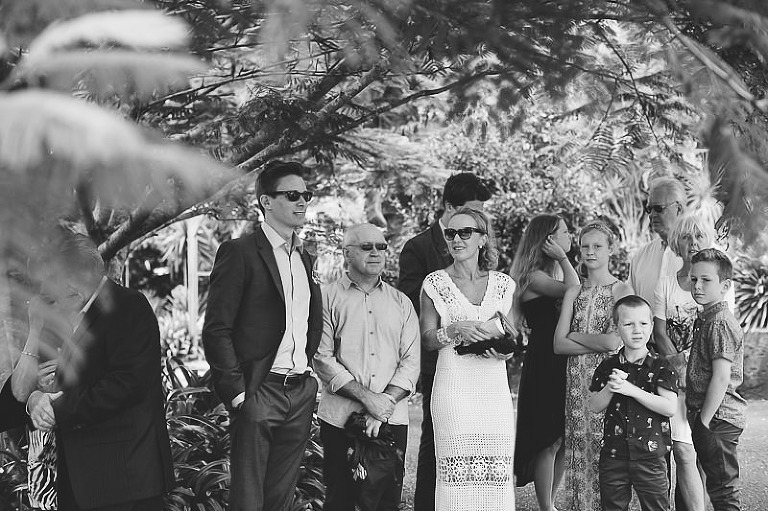 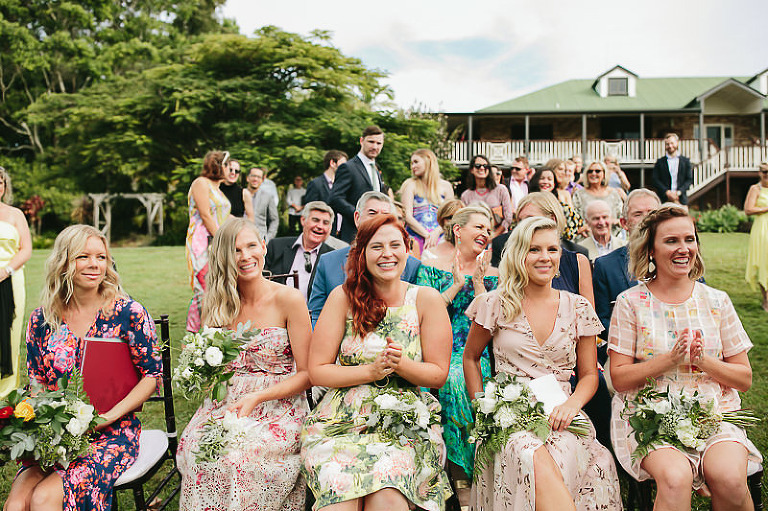 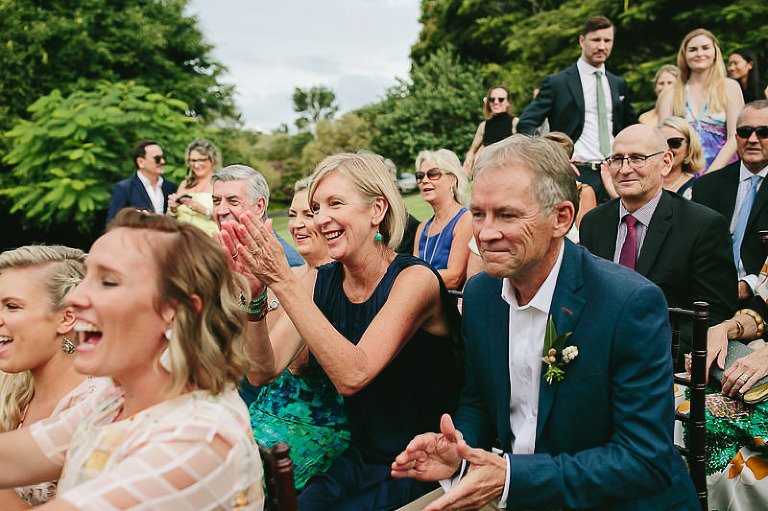 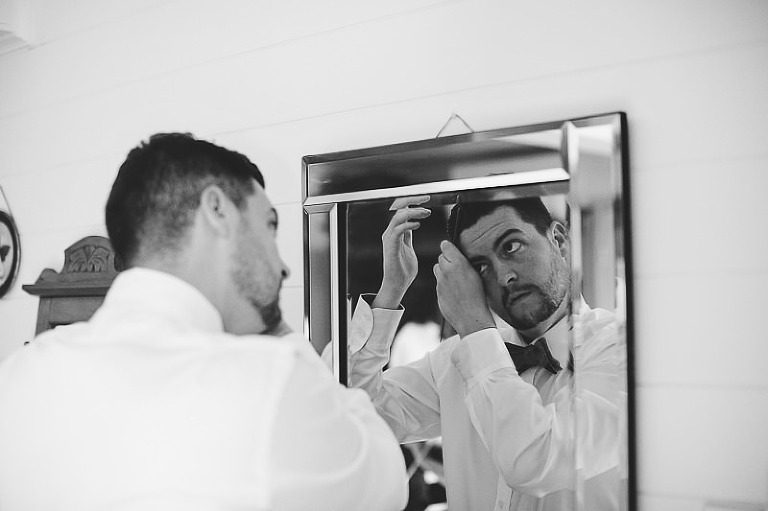 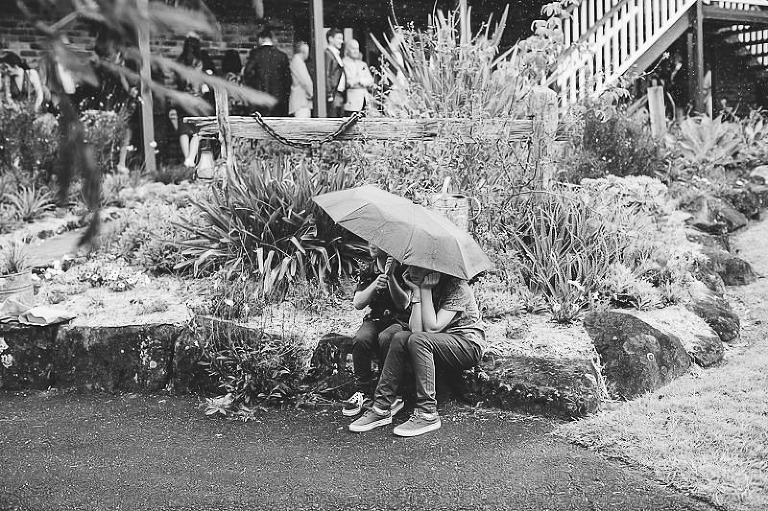 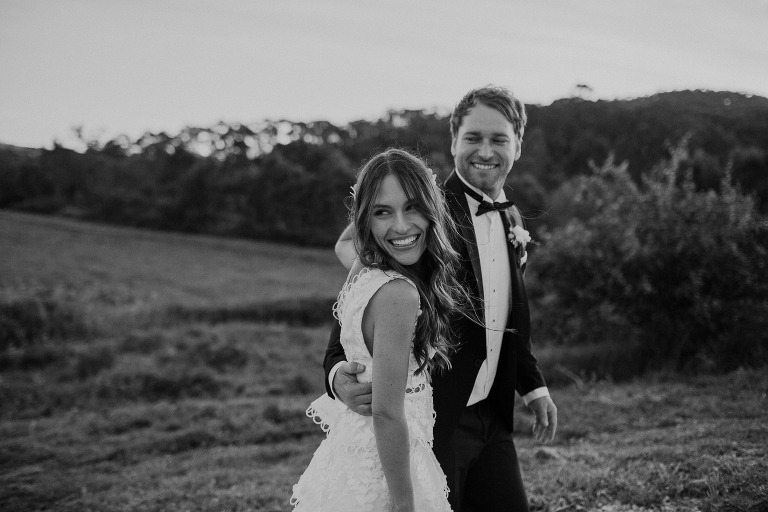 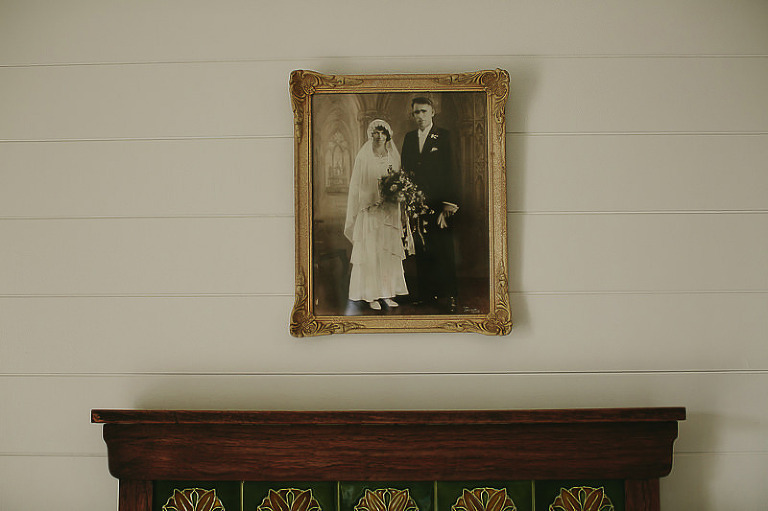 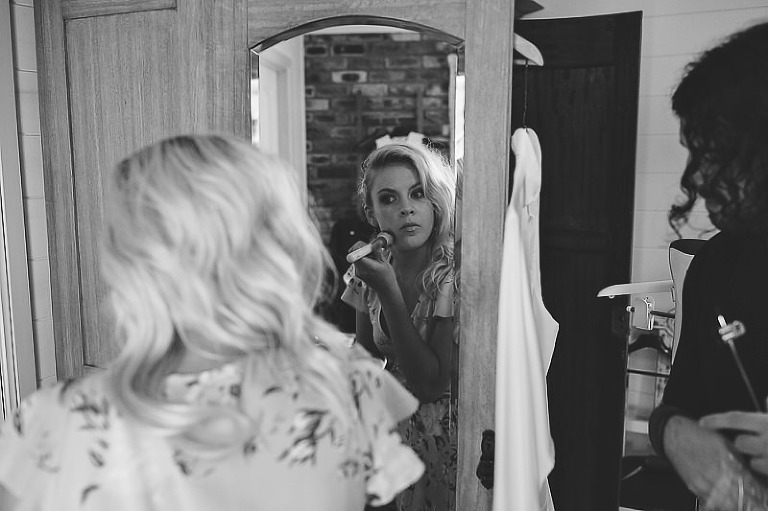 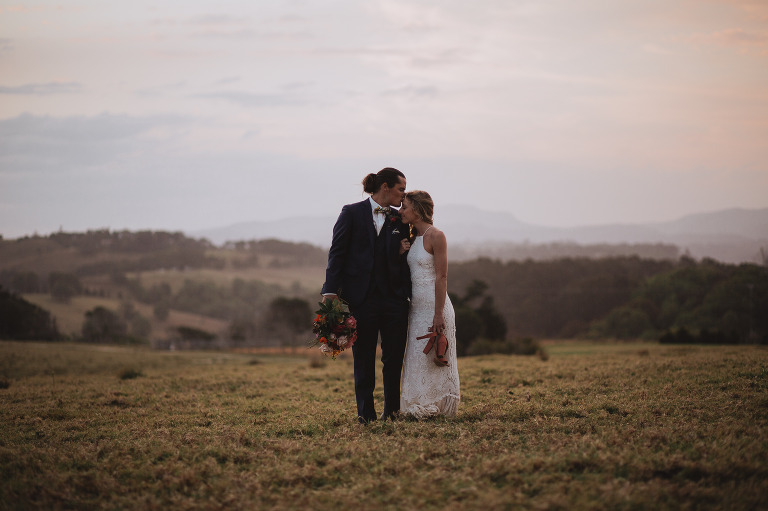 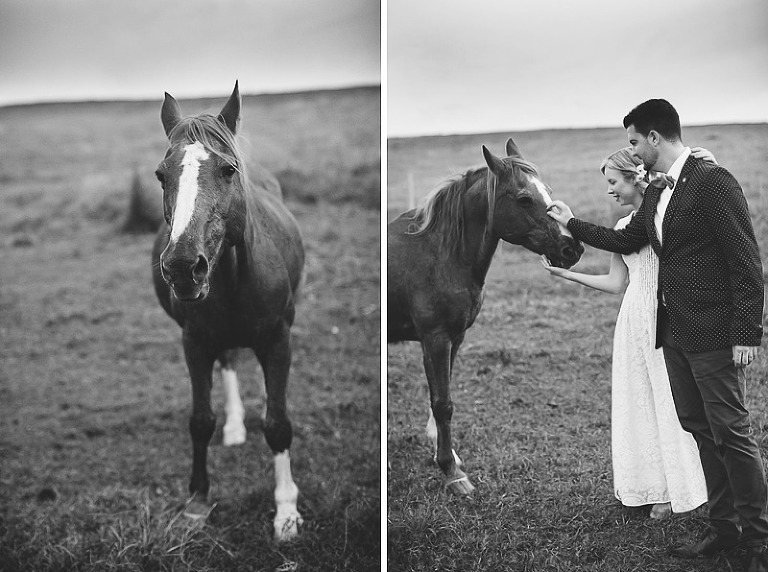 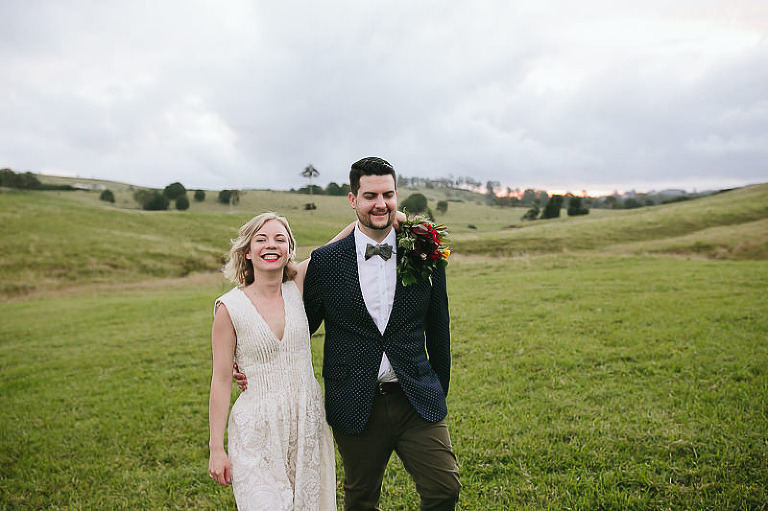 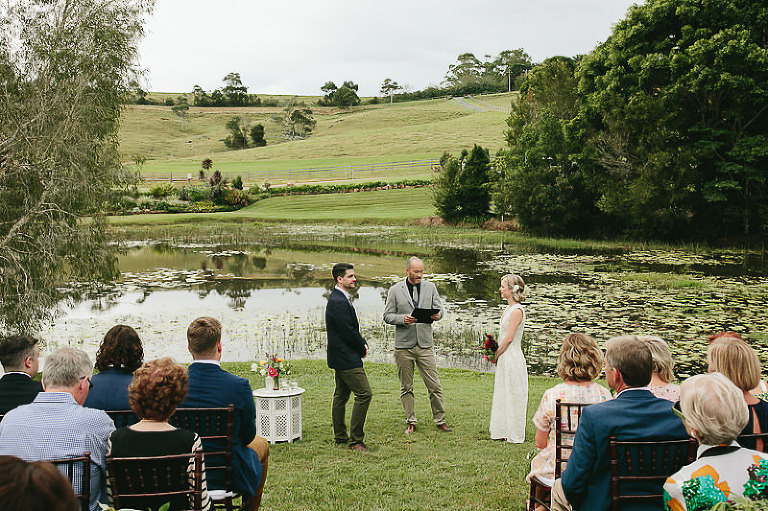 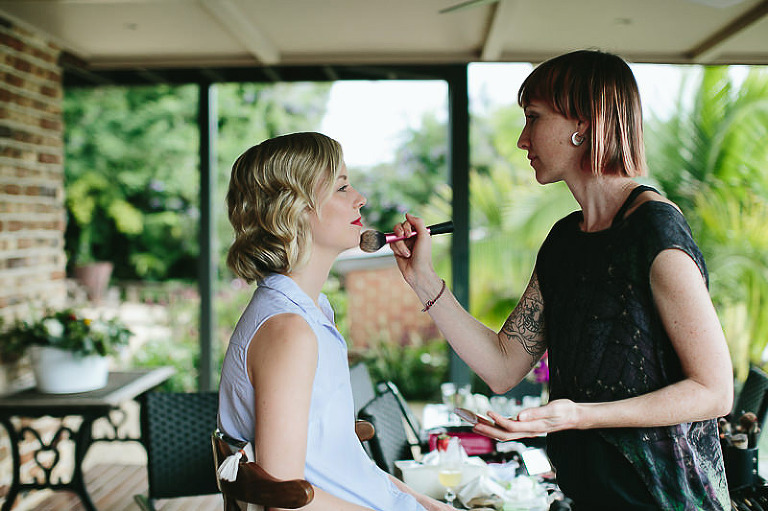 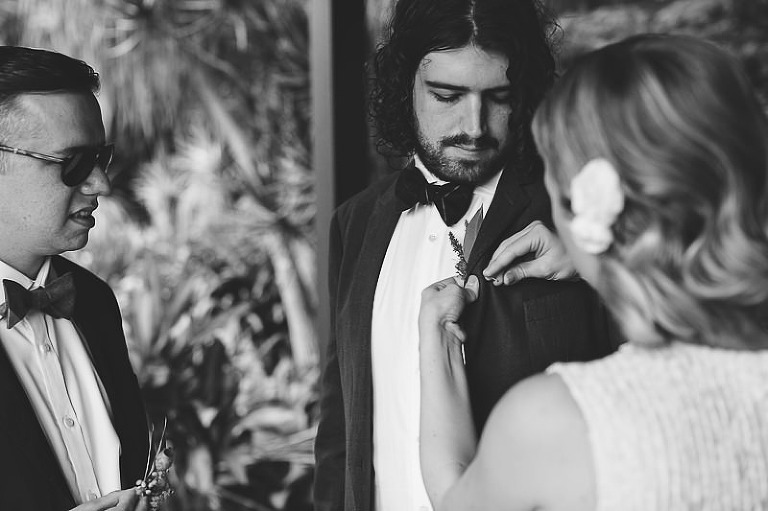 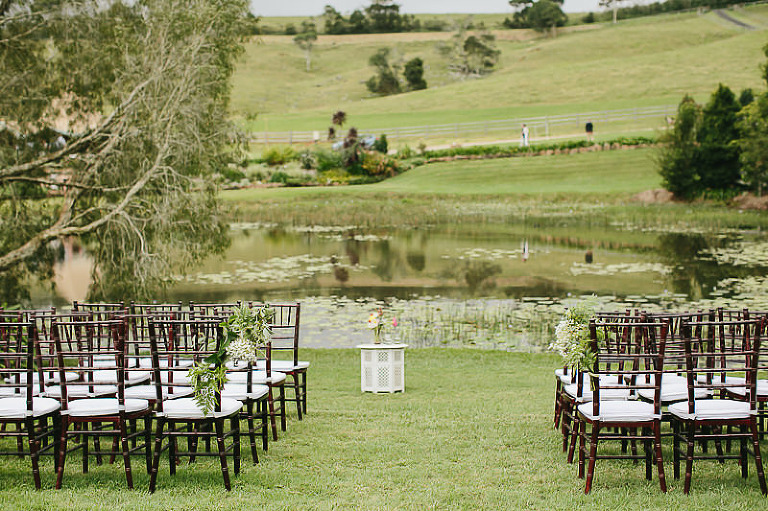 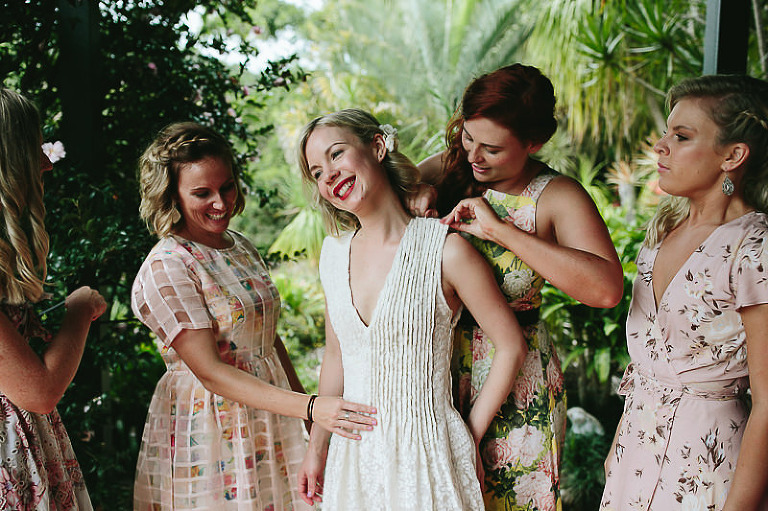 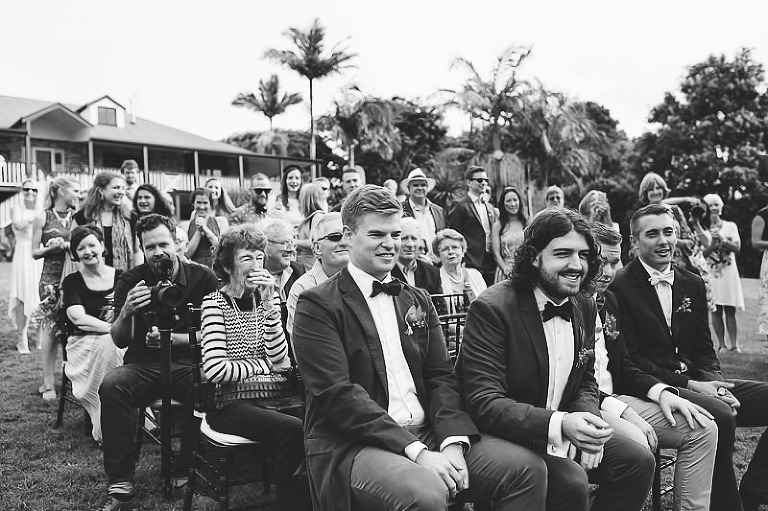 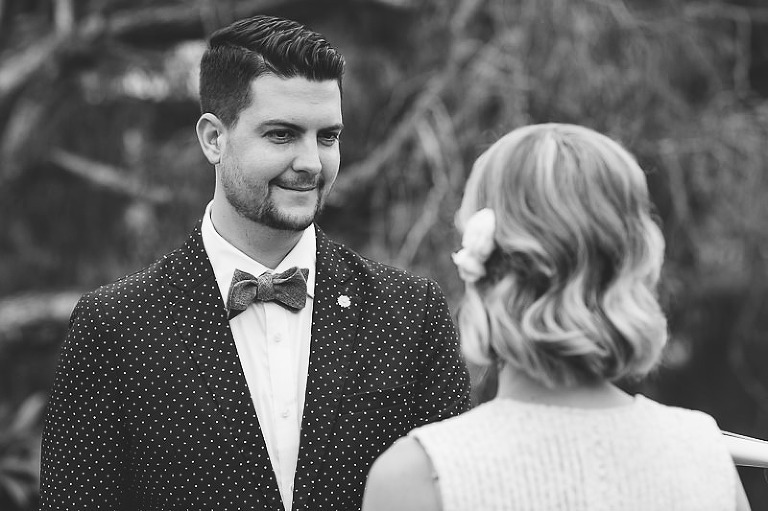 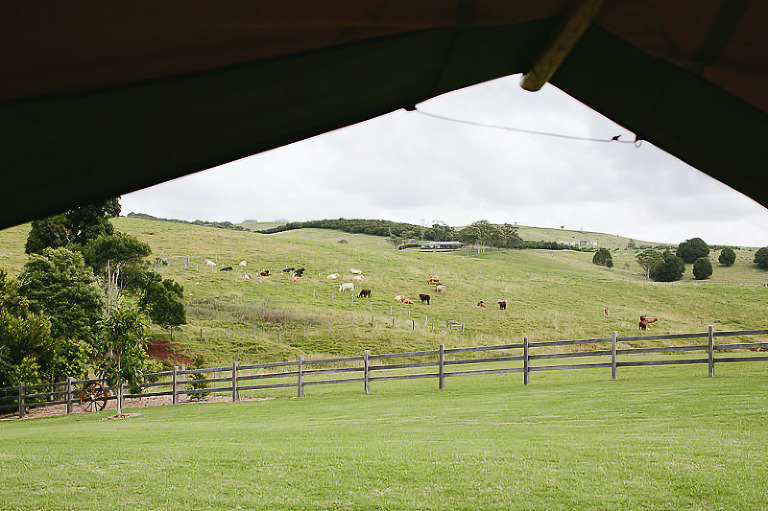 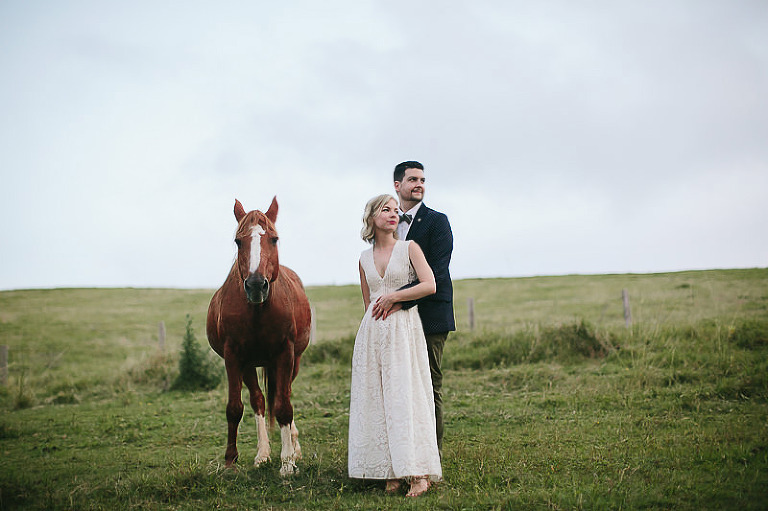 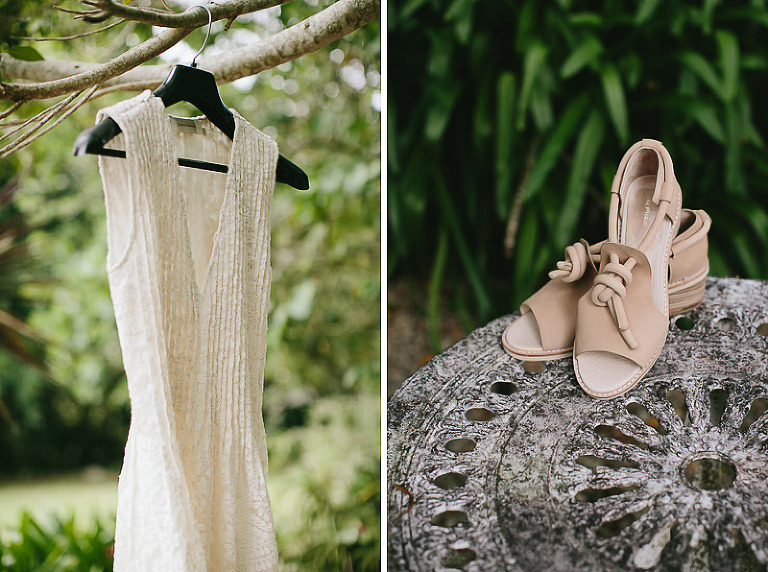 Jess and James currently live in New York, but chose the Byron Bay hinterland to have their wedding day. 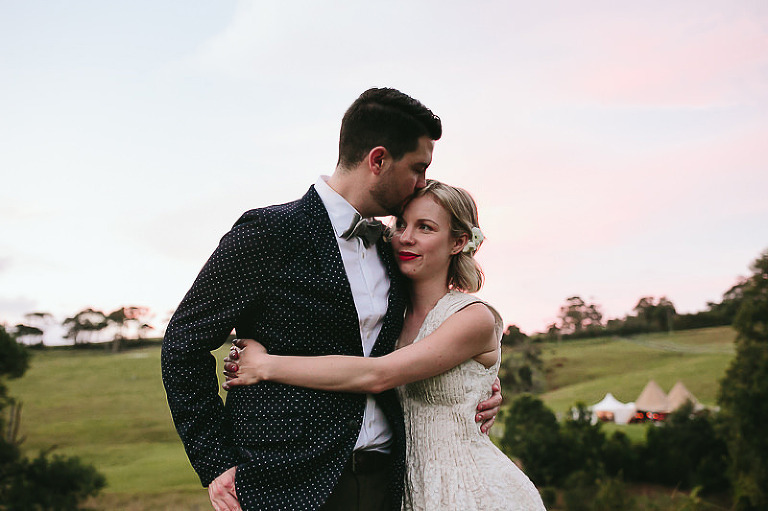 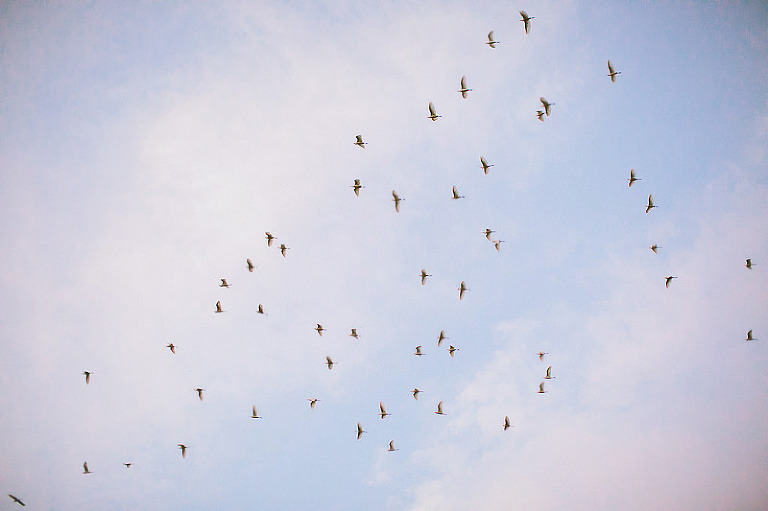 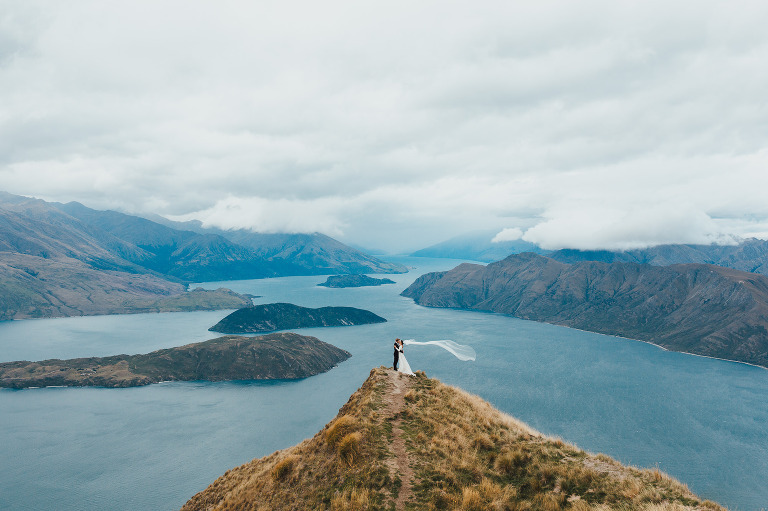 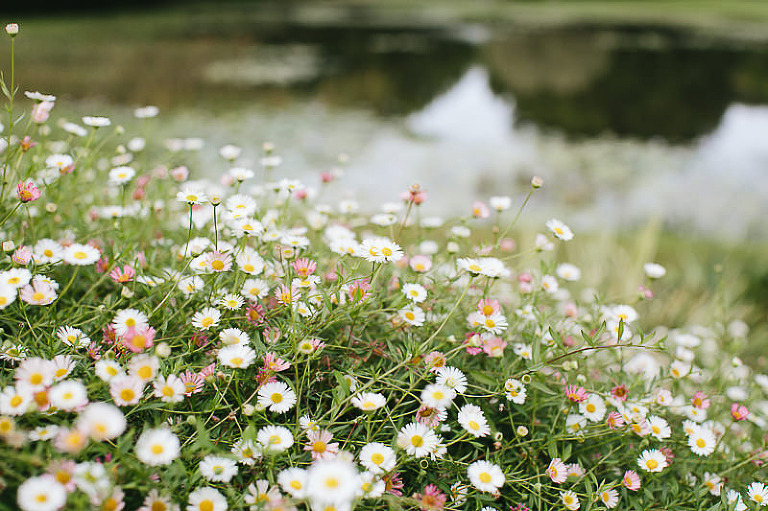 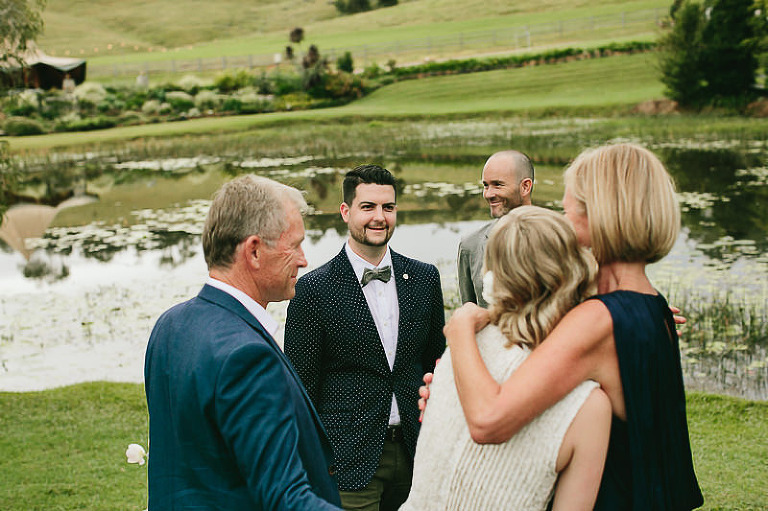 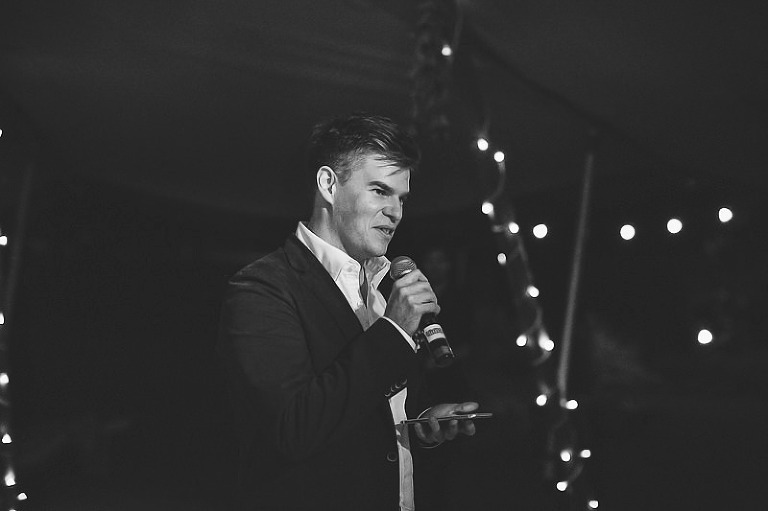 It was held at the incredible Forget Me Not which is surrounded by lush green hills next to a lake, it’s hard to believe it’s down the road from the Pacific Ocean! 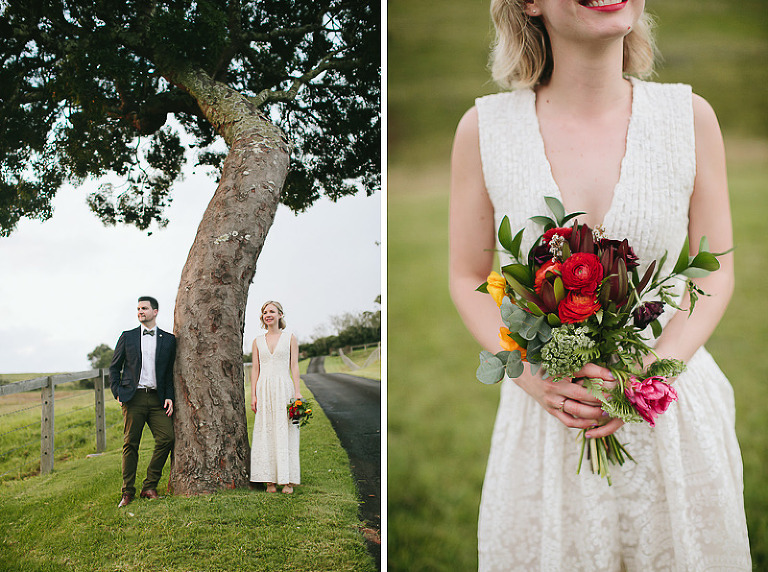 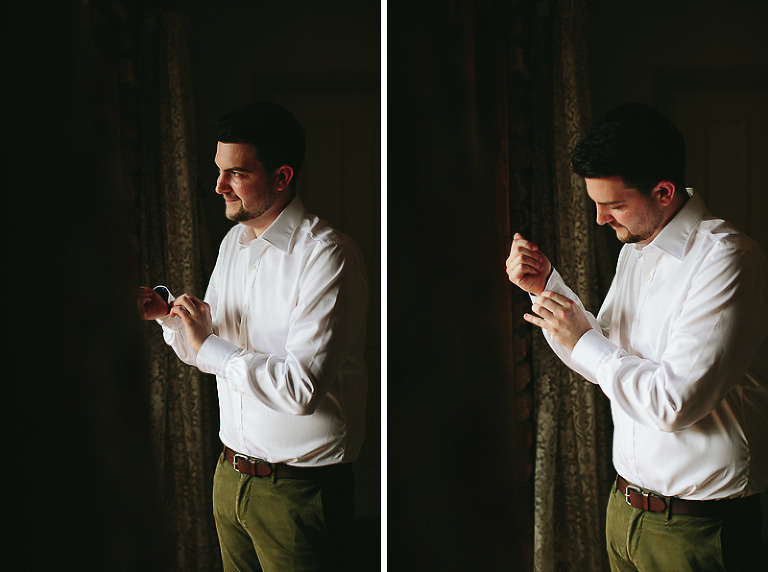 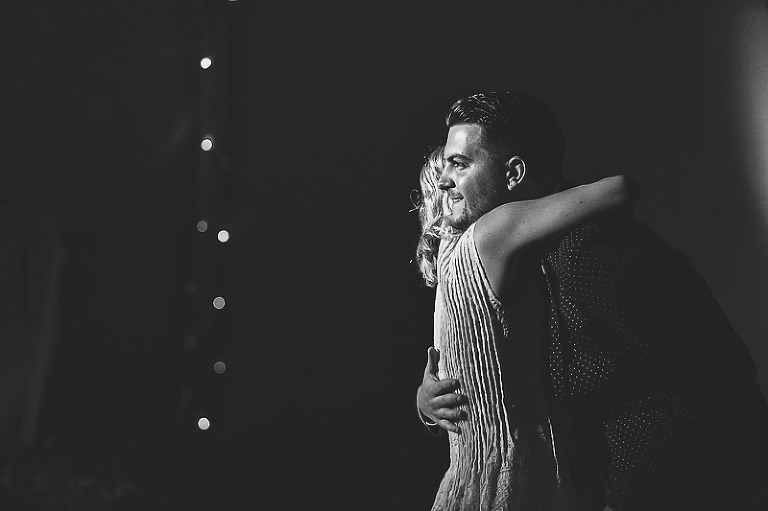 Jess & James, thank you for choosing me to document your mini-love-festival. 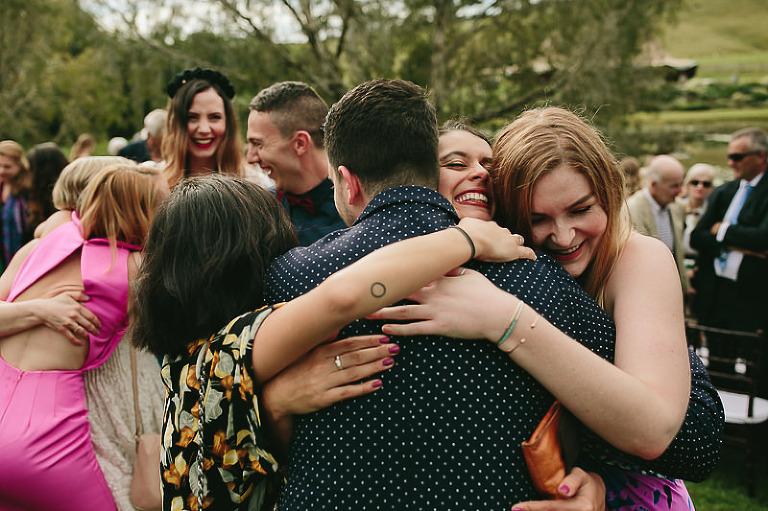 Hugs and high-fives.